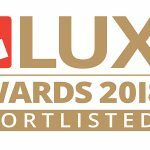 INDO is proud to have been awarded a place on the Scotland Excel Street Lighting Materials Framework. 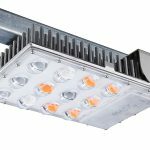 Local authorities across Scotland can now benefit from the unique additional maintenance and cost savings offered by our award-winning Direct Drive® luminaires. It’s certainly a challenging time for local authorities at the moment. And with further budget cuts on the horizon and warnings of funding gaps by 2020, the need to find more savings whilst simultaneously improving public services and road worker safety, is no easy task. 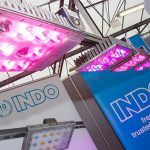 INDO has a strong history of working in Scotland; from supplying retrofit lamps into Tayside, and luminaires for Midlothian, through to gear trays across Ayrshire. Throughout Scotland, our Direct Drive technology is already providing measurable value for taxpayers money – lighting residential streets, traffic routes, signs, car parks and public spaces. 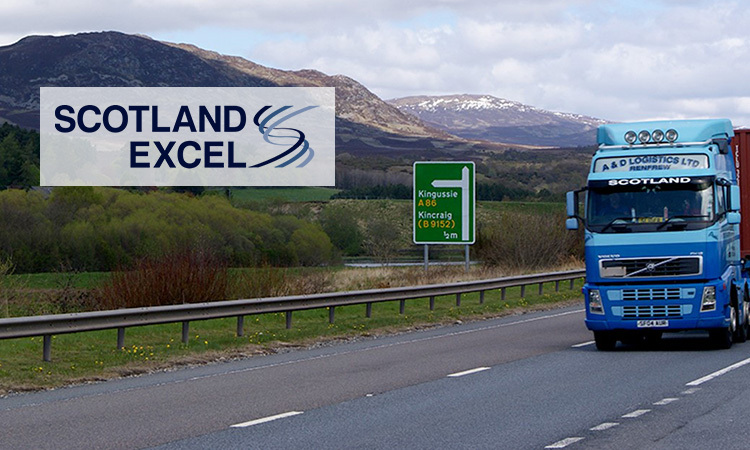 Now, with INDO’s inclusion on to the Scotland Excel Street Lighting Materials Framework, local authorities will be able to specify, purchase and install Direct Drive® lighting products through established procurement channels. The INDO product range has never had greater depth or breadth, and our team are on hand to help Scottish customers take advantage of the industry leading benefits of our luminaire selection. The products haven’t stopped improving either – most recently INDO have worked with Highlands Council to develop additional coastal protection, guaranteeing long life performance in remote and harsh environments. Passing the requirements for extended salt spray testing under ASTM B117, the AIR range can be confidently installed by Scottish Engineers where durability and long life are of paramount importance. INDO is represented in Scotland by Stewart Thomson, our Scottish Account Manager. With over 5 years of design experience, Engtech Accreditation, and an ILP Diploma, Stewart has a strong technical background to support customers’ requirements. He is also renowned for going out of his way to see contacts – however far the trip!